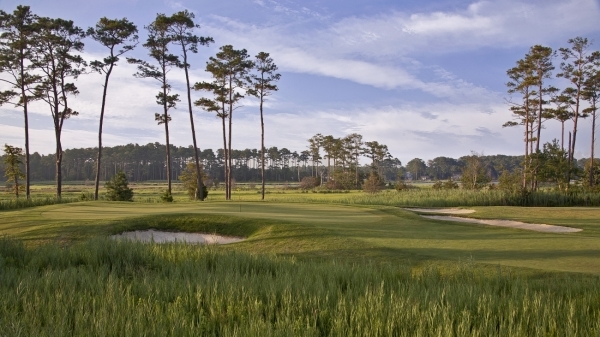 Bayside has a limited number of tee times available to the public, so book your tee times today and don't miss your shot to play one of the top courses in America! Bayside Resort Golf Club is located within the award-winning Bayside Community which boasts a number of world-class amenities to compliment the golf course. These amenities include 5 tennis courts, a health and fitness center, 3 swimming pools, kids' splash zone, hot tub, basketball court, sand volleyball court, soccer field, nature trails, fleet of Kayaks and Stand Up Paddle Boards, and The Cove Bar & Grille. To enjoy all that Bayside offers, we have 2 levels of membership available exclusively to Bayside homeowners, a Premier Membership and a Sports Membership. In addition, Bayside has a limited amount of Invitational Premier Memberships that are available to golfers outside the community. There are a number of financing and refundable options available, please contact our Membership Coordinator, Kellie Pitts for details at 302-436-9998 x13 or kpitts@troon.com.